Our true beginning was in the year 2000, developing websites as part of Worksighted, an IT support company. In 2007, we officially launched Blue Sky Sessions to allow us to put a stronger focus on making great websites. Our talented and experienced team has been together for many years, dedicated to creating the best website possible for each one of our clients. 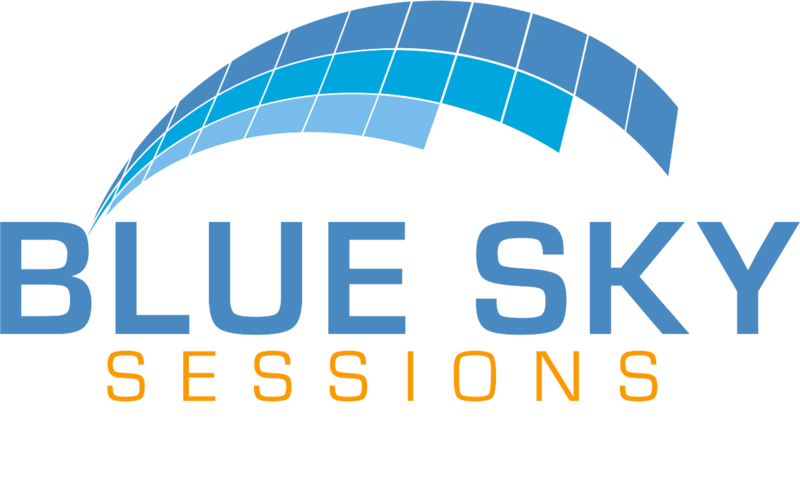 In 2016, in order to provide better customer services and more options to our clients, Blue Sky Sessions became part of the Valorous Circle family. Let our team show you how to become a HERO!